Oldham Athletic have signed Aston Villa midfielder Daniel Johnson on loan until 5 January. The 22-year-old had recently returned to the Premier League side after a three-month loan spell with the Latics' League One rivals Chesterfield. 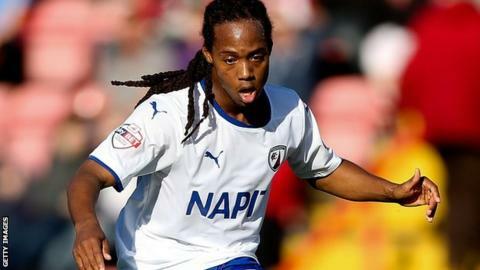 The Jamaica-born midfielder, who has yet to make his competitive debut for Villa, played 13 times for the Spireites. He could make his bow for the Latics in Saturday's home match against Crawley.